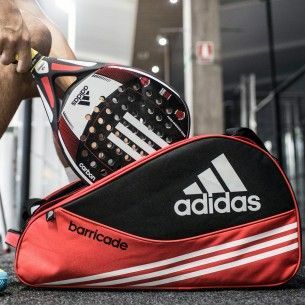 Presenting the safest and most innovative racket back in the adidas padel collection. 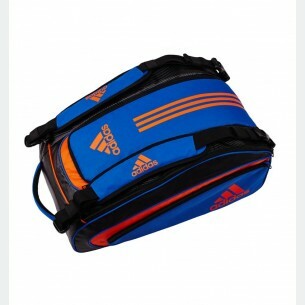 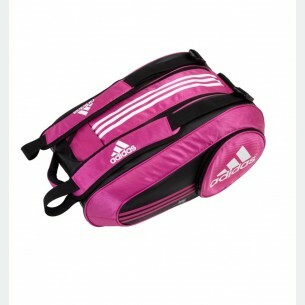 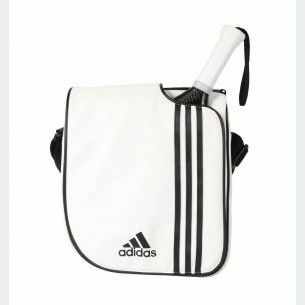 To carry everything you might want before and after your victories on the padel court. 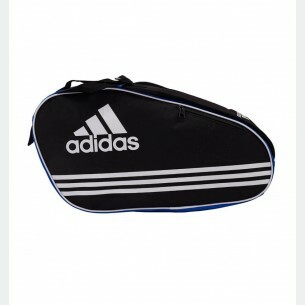 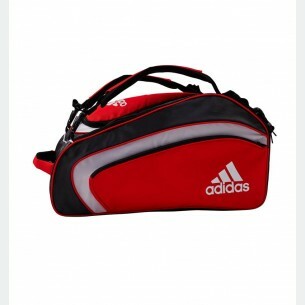 Turn out for your game with a multi-purpose racket bag made of waterproof material and with a CARBON LOOK finish. 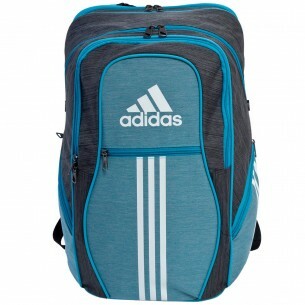 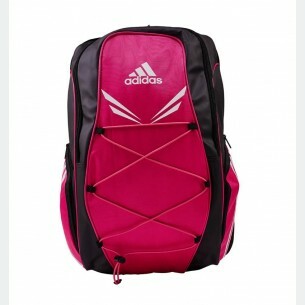 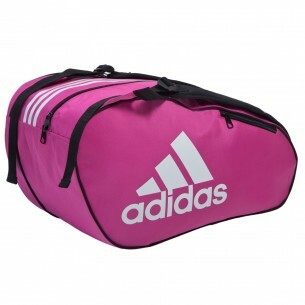 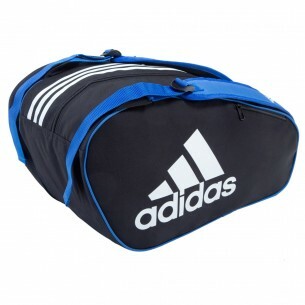 It has a large central compartment and a separate section for rackets, so you can carry all you need with you. 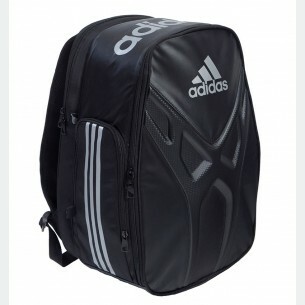 Its innovative design moulds perfectly to your back to prevent any discomfort before the game. 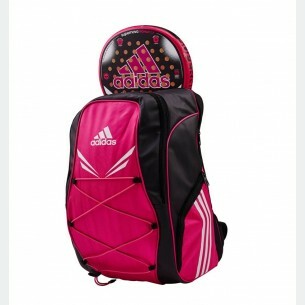 Carry your essential padel equipment and much more without worrying about space. 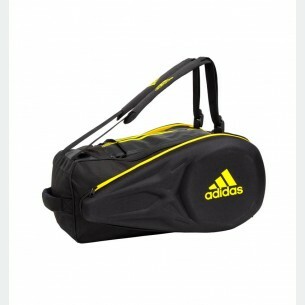 The multifunctional CARBON racket bag is manufactured with waterproof materials and a Full Carbon Look. 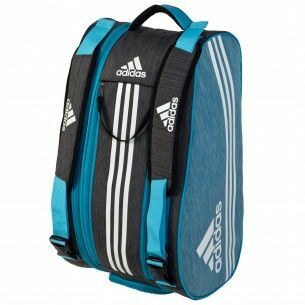 Specially designed for its perfect adaptation to the shape of the player’s back, distributing the weight evenly between both shoulders. 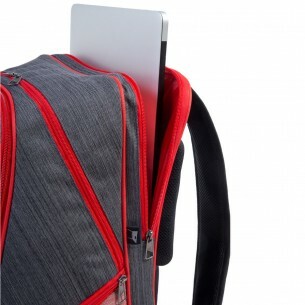 It also includes the option to remove the hooks for the handles and change their position or even remove them. 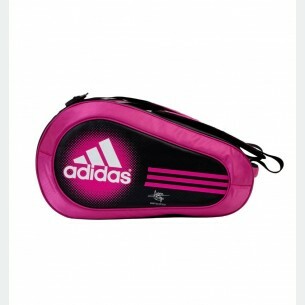 Bring all you need to your padel match with the most colourful racket bag on the court. 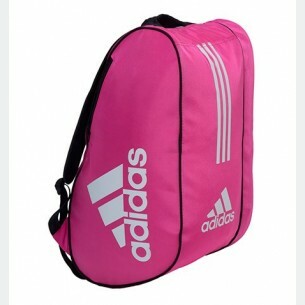 Available in green, blue or pink. 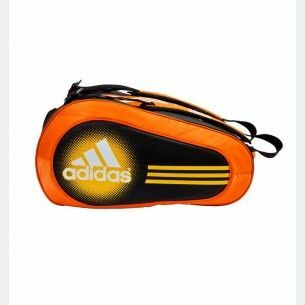 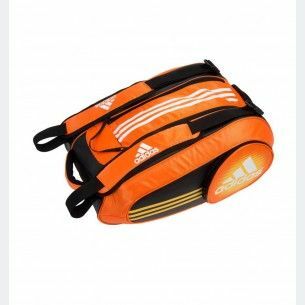 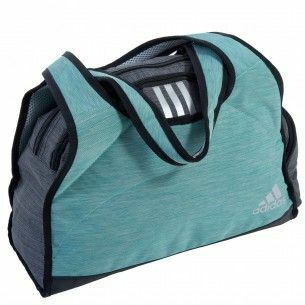 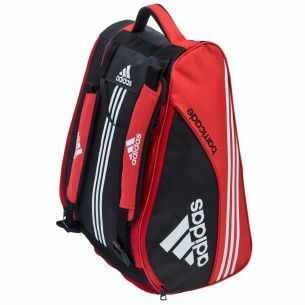 The Supernova range racket bag is totally waterproof and has a high capacity with a roomy central compartment and a large separate side pocket. 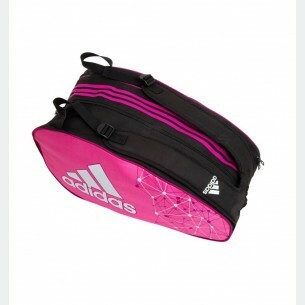 Be sure to carry everything you need when you go to play padel with the SUPERNOVA racket bag. 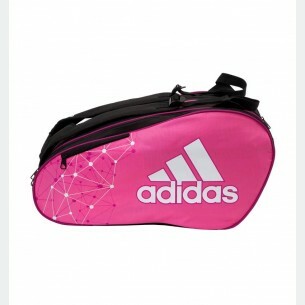 Very spacious interior and great functionality to bring colour to the padel courts this year. 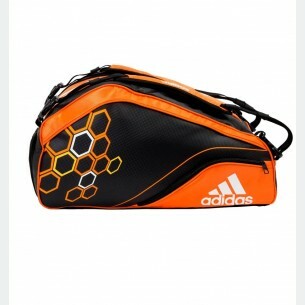 Made with waterproof materials and Carbon Look. 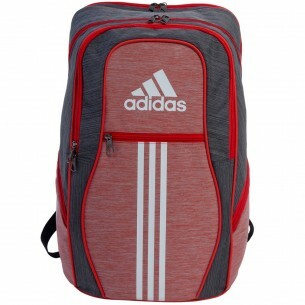 Get your game off to a good start with the Supernova 1.7 range of backpacks. 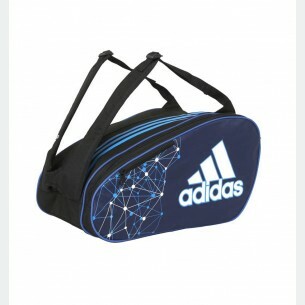 Made of waterproof material, they have a large central compartment and a space for your laptop computer along with two side pockets for personal items. 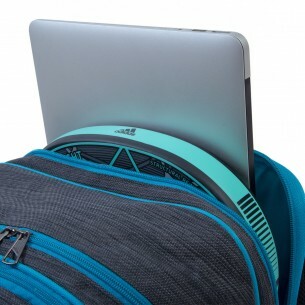 They are easy to carry and have 4 cushion pads to protect your back. 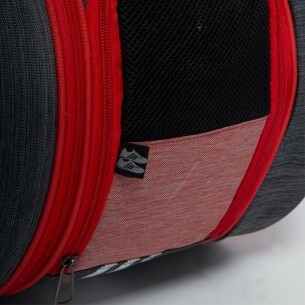 Bring everything you need with the supernova backpack and don’t forget a thing. 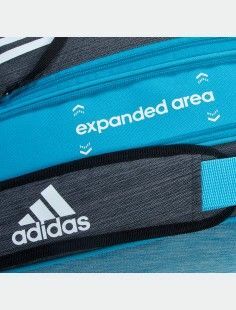 High-quality materials and good distribution of space. 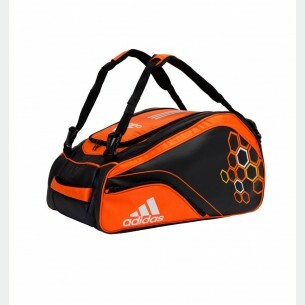 Ample size and colours to suit the player. 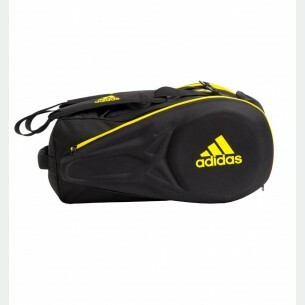 Carry your equipment and everything you need to start playing in the control racket bag. 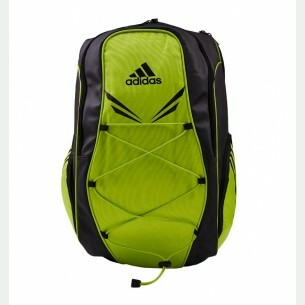 Specially designed for what you need on the court. 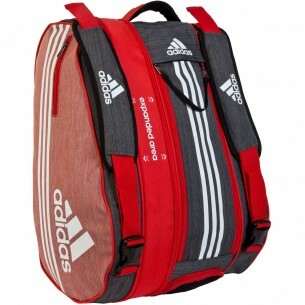 Carry your kit and everything else you need in the Control 1.7 range racket bag. 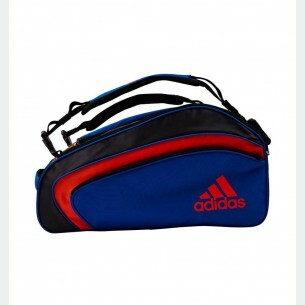 Available in either red or blue, you can carry it by its handle or wear it as a backpack. 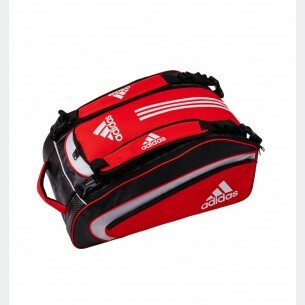 It has a central compartment and a separate side pocket for rackets. 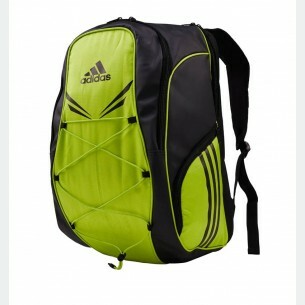 Excellent rigidity and safety features. 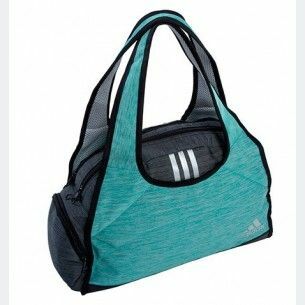 It consists of a rigid front structure manufactured with the shape of our star technology of the collection, the Exoeskeleton. 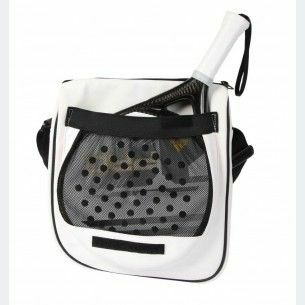 Carry all your padel items and much more without worrying about space. 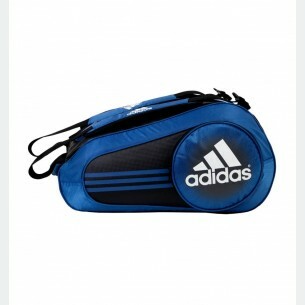 This multi-purpose padel bag is made with waterproof materials and CARBON LOOK. 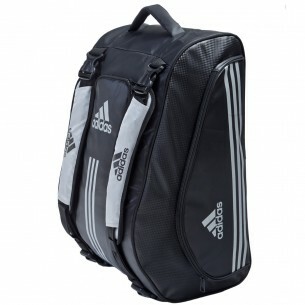 Carry all that you need for your padel tournaments without worrying about space. 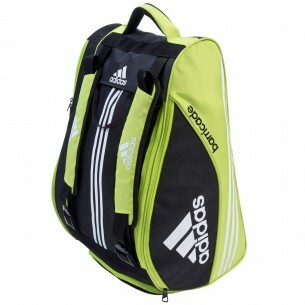 This multi-purpose padel bag is made to hold 2 rackets and an extra-large pocket for your accessories. 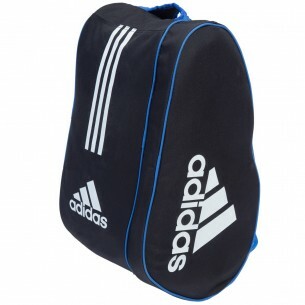 Make sure you take everything you need when you go to play padel with this padel bag. 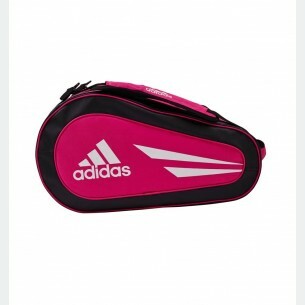 Lots of space inside and practicality to fill the padel courts with colour this year. 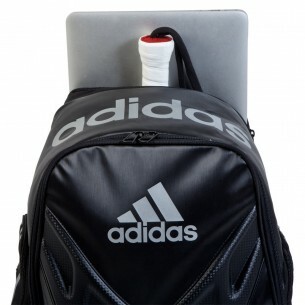 Take everything you need with this backpack and don't forget anything. 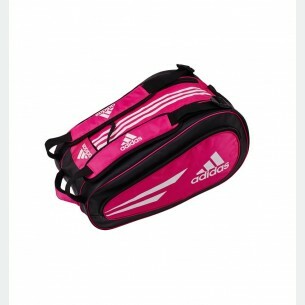 Lots of space inside and practicality to fill the padel courts with colour this year. 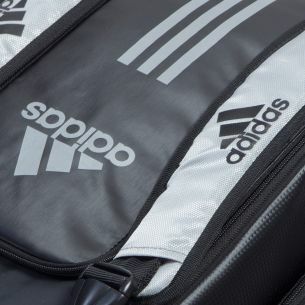 Take your racket everywhere with the WEEKEND BAG. 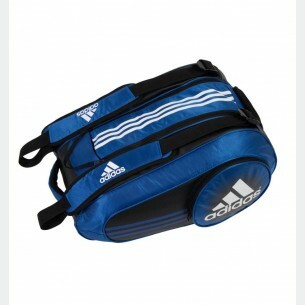 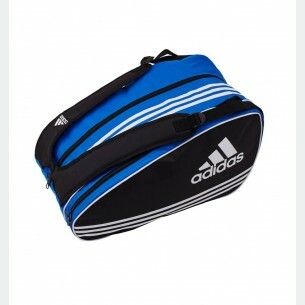 Have got a main compartment with a zip, and a separate one for your racket. 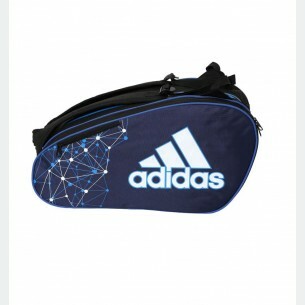 Includes an small pocket for accessories. 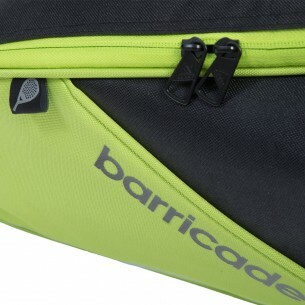 The Messenger Bag is designed to help you take your padel racket in the most comfortable way to go.